The Bendigo Pottery Conference Centre is the ideal venue for your next corporate function and with Goldfields Catering you can have your corporate event fully catered too. Whether you require finger food, sandwiches or fully seated dining for a corporate event, we can cater a menu to suit your needs. The Bendigo Pottery Conference Centre has all the technology required for corporate presentations, award nights, AGMs or meetings including electronic whiteboards, overhead projectors and wireless broadband access. Have a look at our Sit Down Sample Menu to view our full range of delicious options for corporate functions. Whatever your catering needs for your next corporate function in Bendigo and districts, complete our online booking form or contact Goldfields Catering for more information. 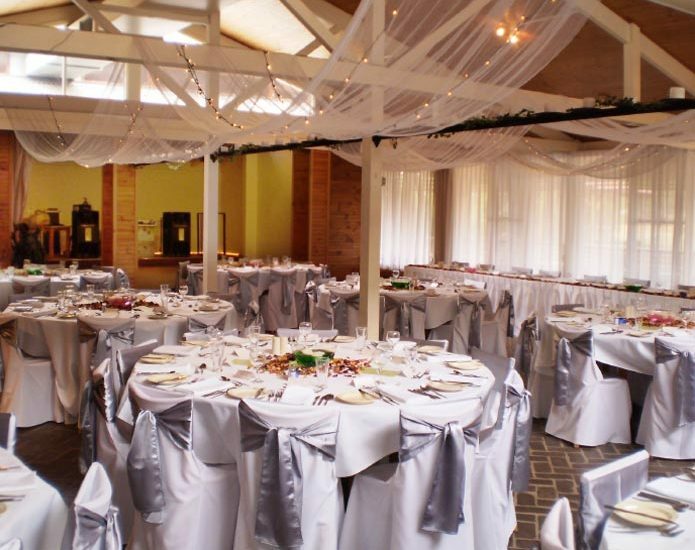 As Bendigo caterers, ask us about birthdays, wedding receptions, wake catering, conferences and functions.